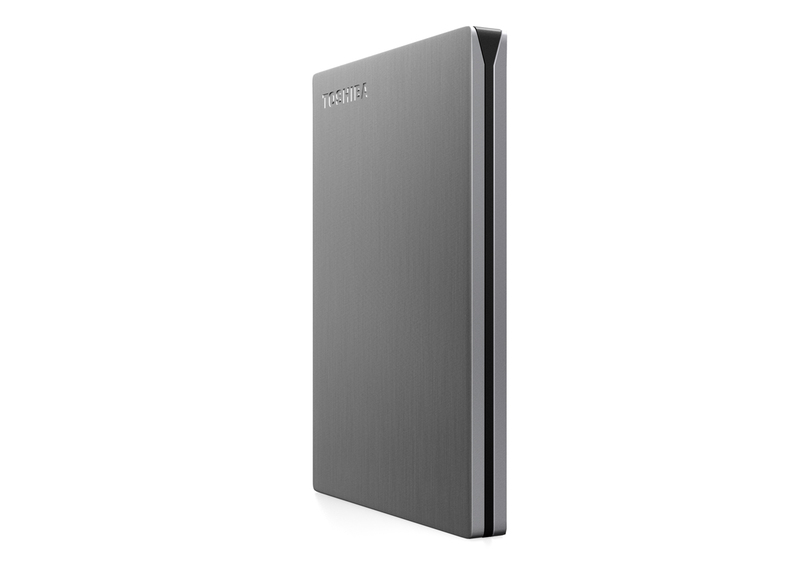 Toshiba Singapore Digital Products & Service Group (DS) has launched the Canvio Slim Portable Hard Drive. 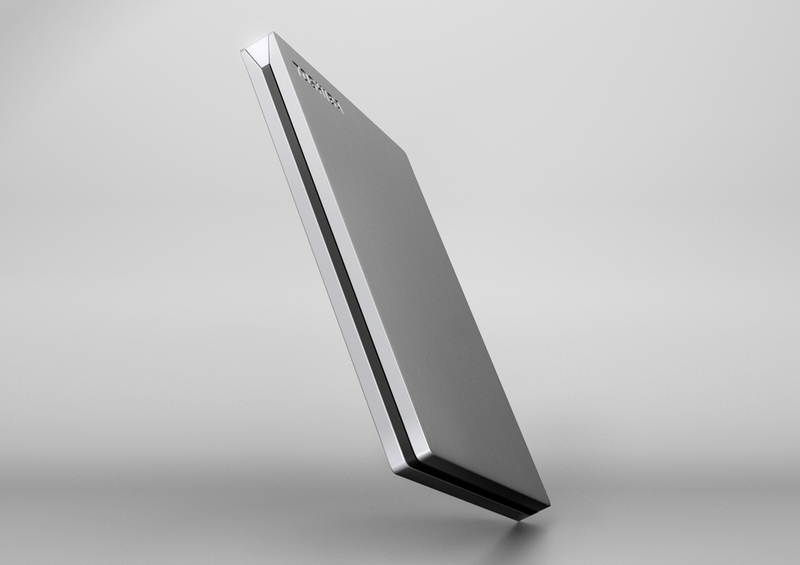 With a capacity of 500 GB1, the Canvio Slim is one of the thinnest and smallest 2.5” form factor external hard drives available in the market today. Measuring just 8.9mm slim, this stylish drive offers high capacity storage in a sleek brushed aluminum design, available in black and silver. As a comparison, a regular 2.5” external hard drives measures over 13mm in thickness. The Canvio Slim also has a carbon footprint that is about 14% smaller than regular 2.5”external drives. Being small in size, the Canvio Slim does not compromise on its features. Like the Canvio 3.0 Portable Hard Drive series, the Canvio Slim comes equipped with NTI Backup Now EZ software that backs up your entire PC system including operating system, settings, programs and data. This is very important for all users since we don't have a full control over our gadgets. In case of computer crash, you can easily restore your system to the last backed-up state. Users can choose to back up specific files or folders, perform automatic schedule backups, and also secure backup files with a password. A password lock feature also prevents unauthorized access to your hard drive. 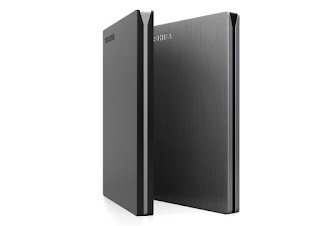 The Canvio Slim is also fast because of its built-In USB 3.0 interface that significantly improves file transfer performance for large media files and dramatically minimizes the wait time for backup, but still compatible with USB 2.0 devices. The drive comes with a NTFS driver for Mac allowing users to store and access files from PC and Mac without reformatting. Best thing about this device, Toshiba offers this product with a three year limited warranty! The Canvio Slim Portable Hard Drive is available from major IT retailers starting November 2012.